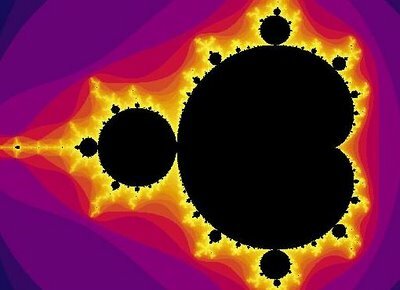 You've probably seen the Mandelbrot set, one of the more famous fractals, with its endlessly descending complexity sometime on TV. Fractals turn up everywhere and are a characteristic aspect of natural phenomena from snowflakes to beaches. Now you can create your own. 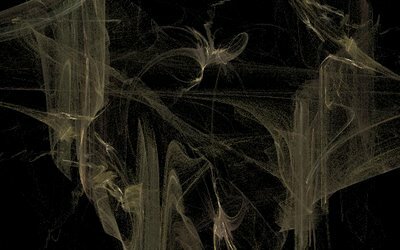 Open source program Apophysis lets you create strangely compelling fractal stills and animations easily. It comes preloaded with a bunch of fractal flames that you can modify using the Editor. Simple dragging and dropping can transform aspects of the fractals to your satisfaction. If you feel up to it, there are plenty of tutorials that teach you how to generate your own fractals.